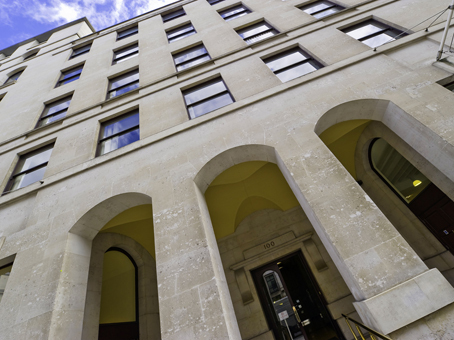 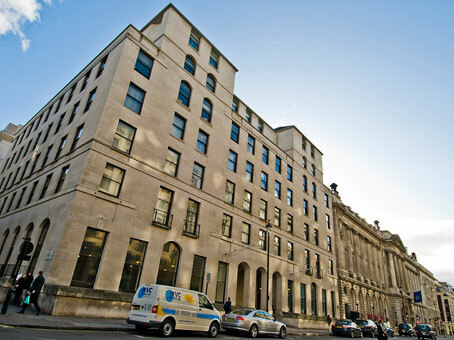 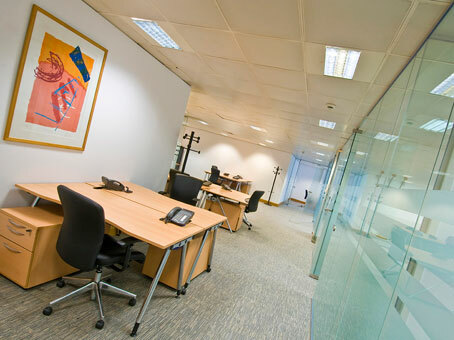 This Pall Mall business centre is located in one of the most prestigious addresses in London. 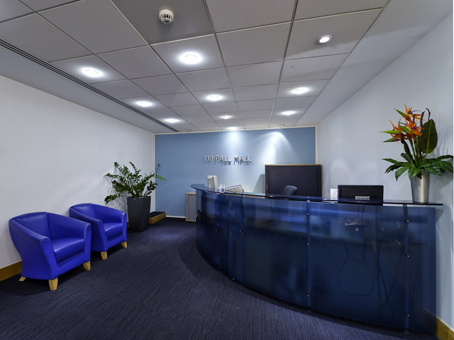 The business centre has a high concentration of high-profile and high-status businesses, offering opportunities with huge potential for serviced based businesses wishing to network and develop an excellent client base. 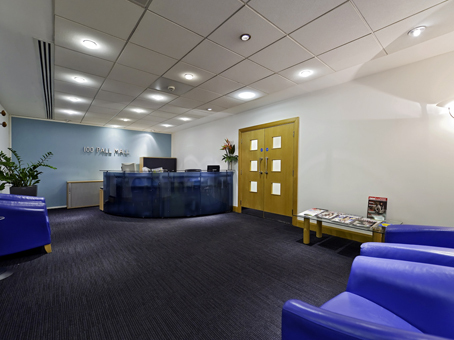 The office's location is well serviced by taxis, with an excellent variety of first class hotels, restaurants, shops and entertainment facilities.